Disruptive technological change in the global economy from the Internet of Things, industrial automation, robotics, digitalization, artificial intelligence and big data is creating new competitive challenges for developing countries. 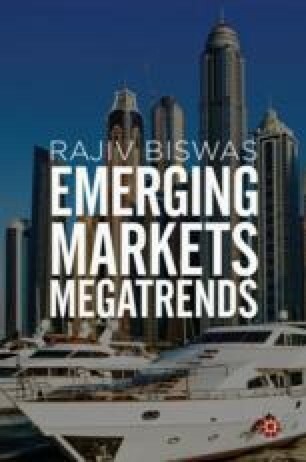 Due to the rapid pace of technological change, the divide between emerging markets with well-established and fast-growing technology industries and low technology developing countries that are still highly dependent on commodities exports is widening, creating increasing development challenges for many low income developing nations. Many of the nations in Africa, the Middle East and Latin America are among the countries that are facing a widening technology gap compared with OECD countries and a number of technologically advanced Asian developing economies.